Construction activity in Ireland is steadily increasing and the recovery in employment, which was decimated in the crash, has been one of the central features of the recent economic turnaround. 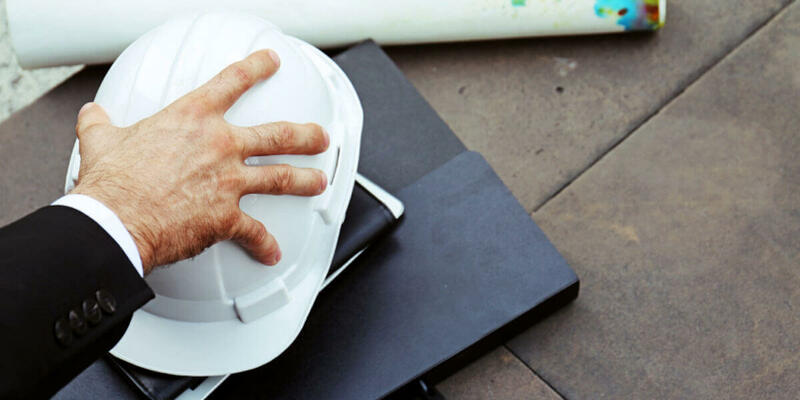 Whilst growth has definitely gained momentum, construction businesses must ensure that this growth is sustainable, productive and efficient to protect against the boom and bust cycles of the past. This event addresses the management issues directly affecting construction businesses and how they can compete and maintain their competitive edge. You will gain real-world and practical knowledge, learning about the latest industry trends, as well as best practices in construction business operations management, productivity and skills and training. Join us to discover and implement ideas that deliver results, search for innovative solutions and make valuable connections with other industry professionals as well as suppliers and service providers.